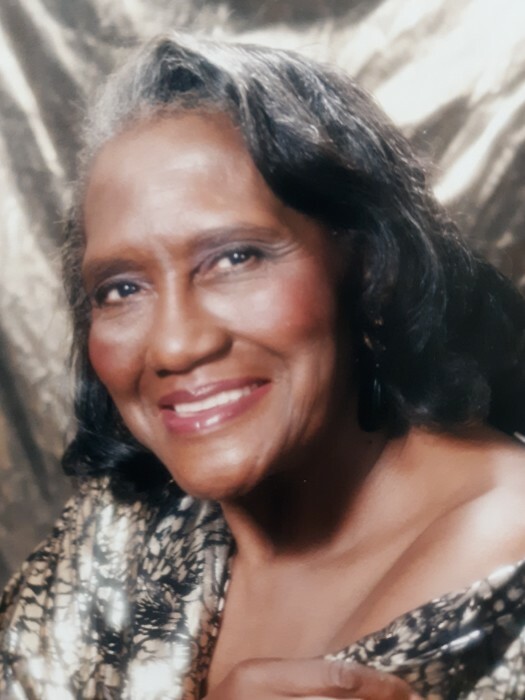 Obituary for Nannie Louise (Dawkins) Tate | Genesis Funeral Services & Chapel Inc.
Gaffney - Nannie Louise Tate age 91 of 509 McCluney Drive Gaffney, SC., went home to be with the Lord Sunday, February 10,2019 at The Brookview Health Care, Gaffney, SC., She was the daughter of the late Deacon Sam Dawkins and Charlotte Edna Goudelock Dawkins. She was preceded in death her husband, Jesse N. Tate Sr., a daughter, Anita Charlene Littlejohn, two sisters, Minnie Jefferies and Annie Goodwin. Two brothers, Jesse Ned Dawkins and Sammy Dawkins. She leaves to cherish fond memories, three daughters, Della Dorsey, Carol Pearson (Grady) of Gaffney, SC., Valerie Peters of Marietta Georgia. One son Jesse N. Tate Jr., of Columbus Georgia. Fourteen grandchildren, Sixteen great-grandchildren and one great-great-grandchild. Funeral service will be 12:00 noon Saturday, February 16,2019 in the chapel of Genesis Funeral Cremation Service & Chapel Inc. A one-hour visitation prior to the service. Interment will follow at Oakland Cemetery. The family is receiving friends at 514 Hetty Hill Street, Gaffney, SC.